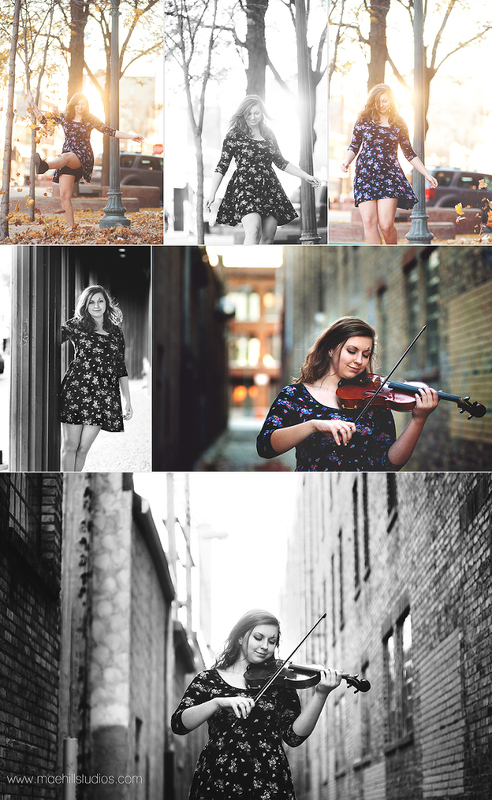 This past fall, I had the privilege of photographing my niece, Kayla. 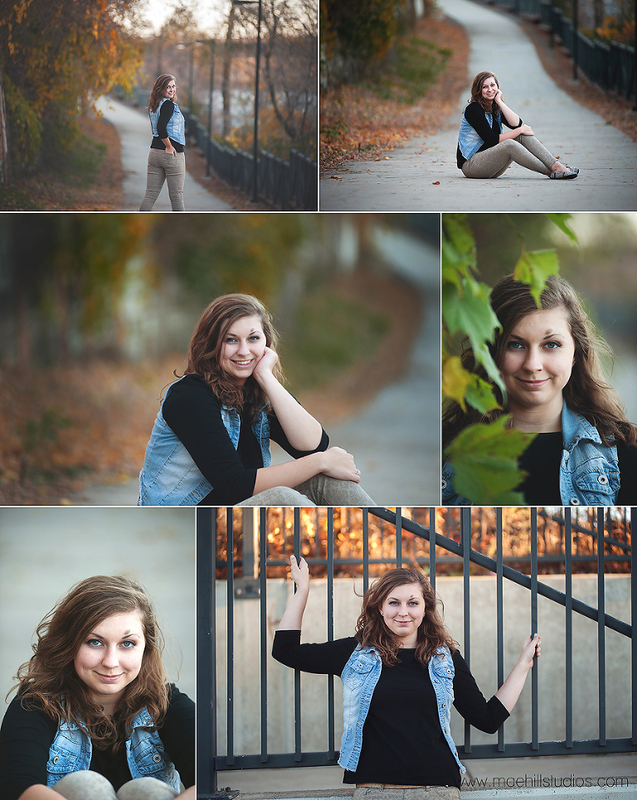 I am so happy that she and her mom made the trip to my neck of the woods for this session. We found some great locations around the St. Cloud area and the fall colors were gorgeous! Kayla attends High School in Cottage Grove and will graduate this spring. 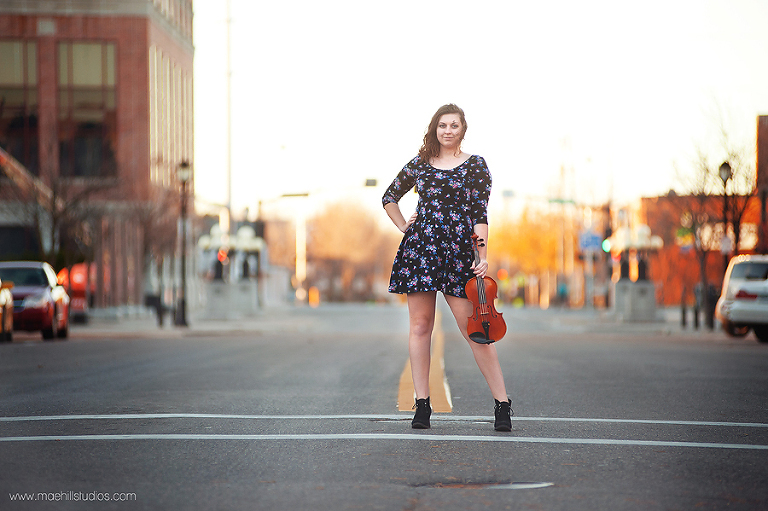 She has been accepted to Hamline University were she will be studying graphic design and playing her violin in the orchestra. Enjoy the rest of your senior year and best wishes for a successful college experience! 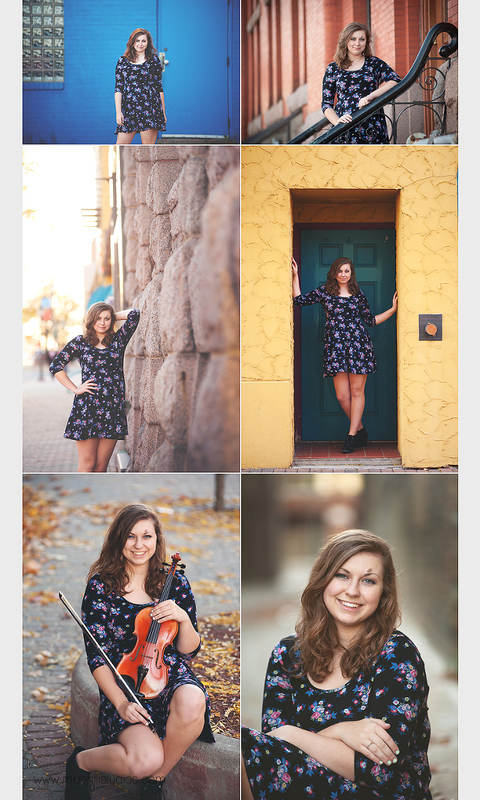 This is the perfect time to start shopping around for your senior photographer! Please consider Maehill Studios for yours!! Contact me for details.